This city has a lot to offer to enhance its visitors’ health. 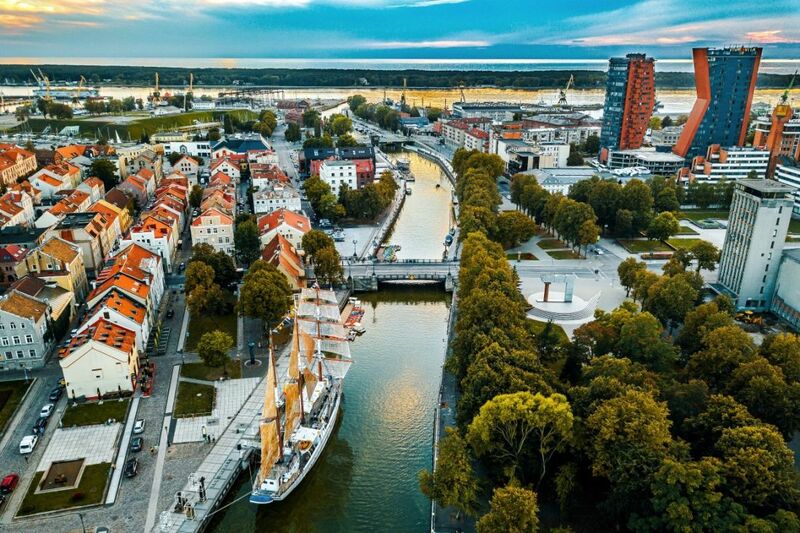 Klaipėda’s unique location allows guests to enjoy different forms of rehabilitation, and medical treatments strengthened by the natural therapeutic remedies of the Baltic Sea. A lengthy walk by the sea already has a positive effect on your health, as inhaling mineral particles in the air is good for airways and bronchia. 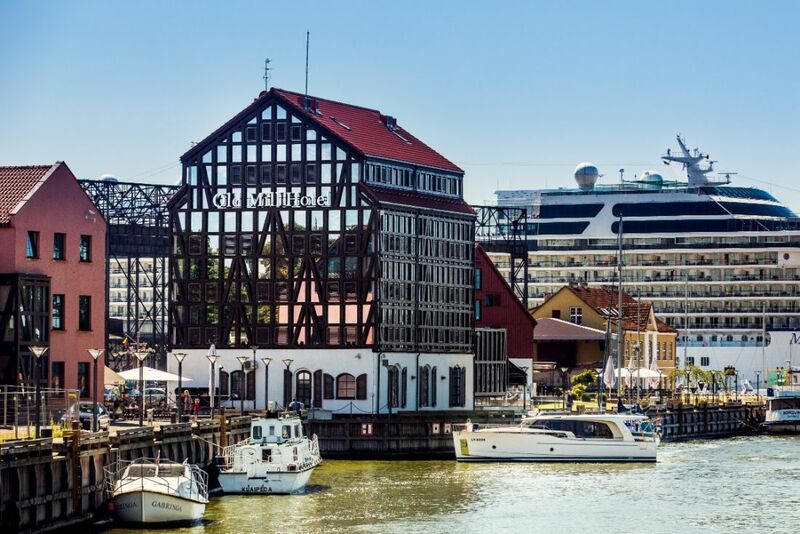 The Kopgalis Fort complex, which houses the Maritime Museum, Aquarium and a Dolphinarium, is one of the main attractions in Klaipėda. 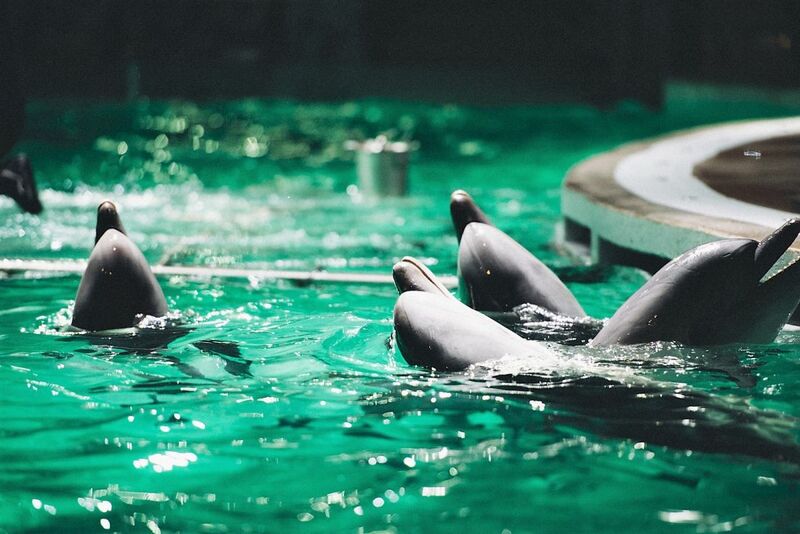 The Dolphinarium is the only one of this kind in the entire eastern part of the Baltic coast. Visitors come from all over the world not only to enjoy dolphin shows but also to heal with dolphin therapy for children with disability.